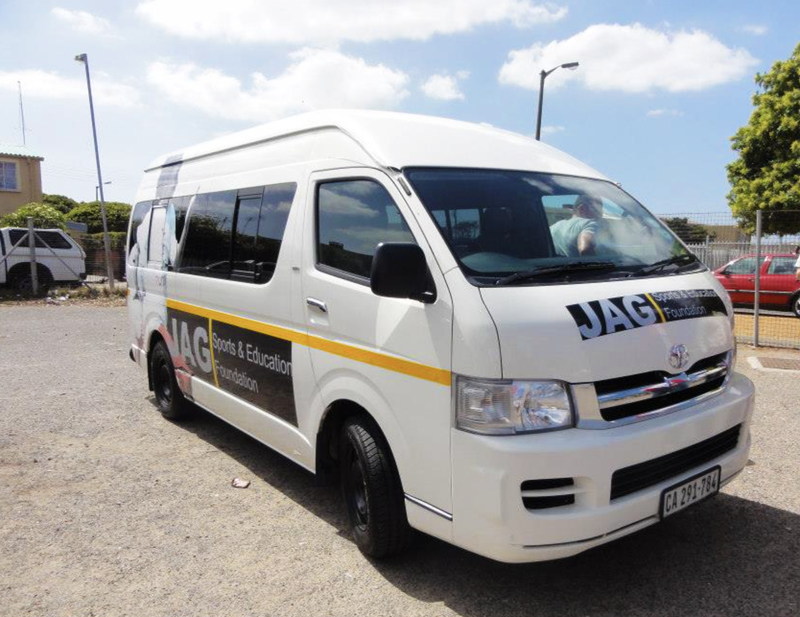 JAGRugby is a school-based rugby programme currently spanning 7 communities in Western Cape. 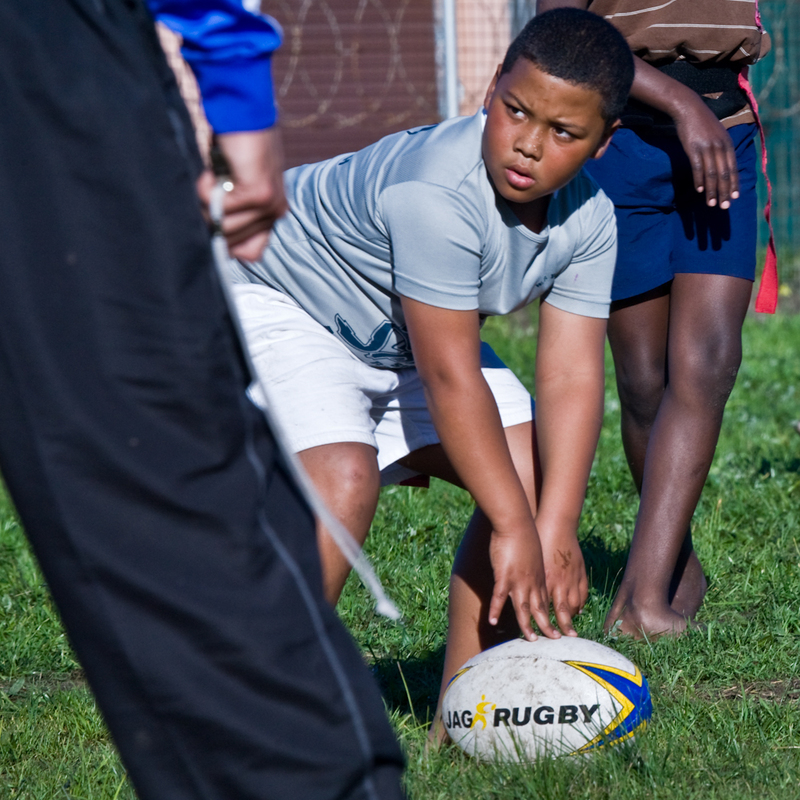 Run by Barry Clarke and his invaluable managers, Chezlin Wilson and Jeron Bosch, JAGRugby has fast become our largest programme with over 1500 children seen 2 per week for coaching, mentoring, and matches. 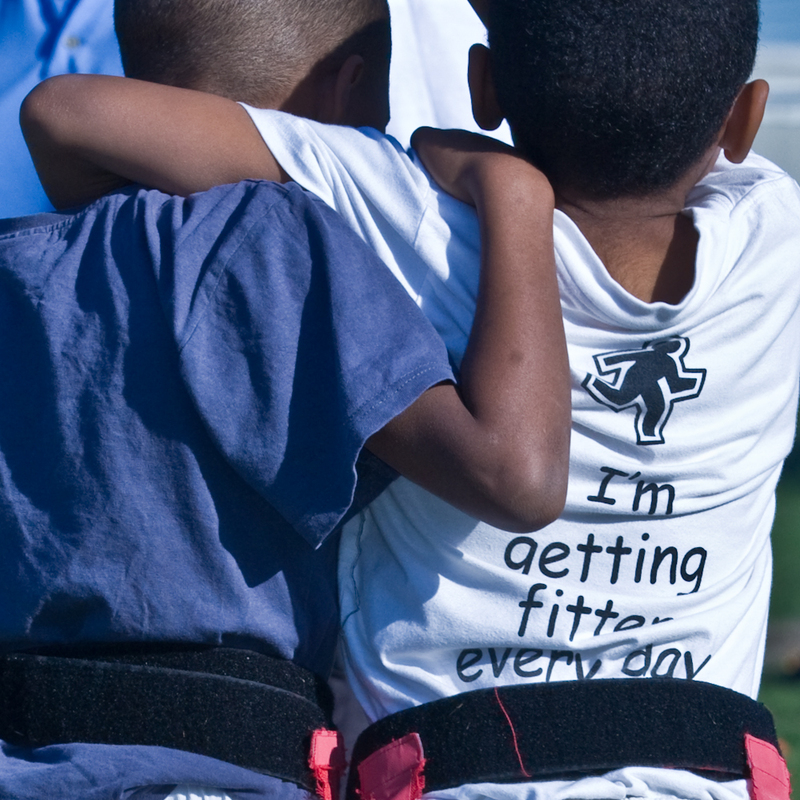 Committed to providing disadvantaged youth with the opportunity and resources to utilize the sport of rugby to excel both on and off the field. Instilling a culture of dignity, the programme goes far beyond sports development, assisting the children to live healthy, balanced lifestyles and encouraging them to excel in their school careers as well as developing strong interpersonal life skills. 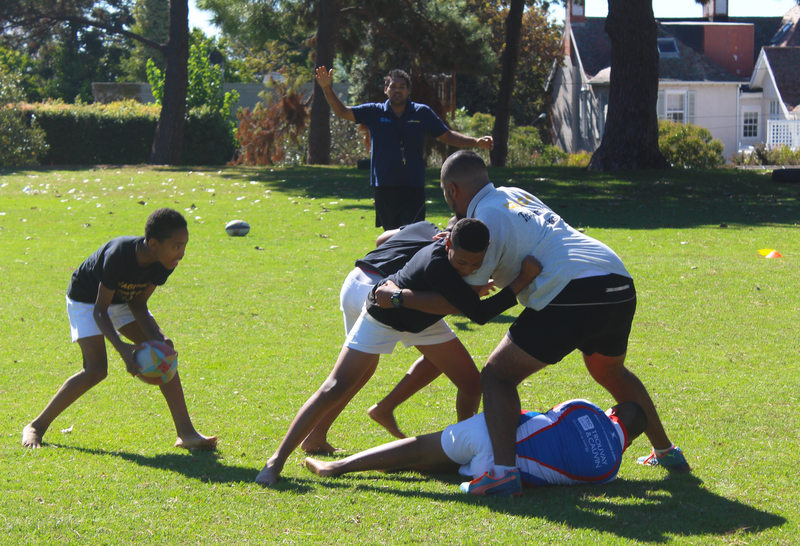 This programme as also seen numerous players awarded coveted scholarships from top schools in the Western Cape. Focusing of various forms of the game, from TAG style rugby to Touch to 7s to 15s, are utilised for different ages and skill level, and to give children different directions and avenues on which to excel within the sport.